In recent months, Apple has been criticized for the addictive nature of its devices. Next week, the company plans to unveil software to help cure people of their iPhone habit. Earlier this year, Apple investors Jana Partners LLC and the California State Teachers’ Retirement System criticized the addictive nature of Apple’s devices. The Cupertino, California-based technology giant responded by saying it would add more “robust” parental controls to monitor the use of its products. Most of this year’s WWDC will still be devoted to making users want to pick up Apple gadgets. The company plans to show off its prowess in augmented reality by upgrading relatively new tools for iPhones and iPads. AR imposes 3D digital images on people’s view of the real world. Chief Executive Officer Tim Cook sees the technology as potentially revolutionary as the smartphone. As part of new software called “ARKit 2.0” internally, the company has been planning a new mode that would let users play AR games against each other in the same virtual environment. Another mode allows objects to be dropped into an area and virtually remain in place. The features will be a prelude of what’s to come from an Apple AR headset planned for as early as 2020. Otherwise, upgrades to this year’s software will be more muted. There’ll be minor new features for snoozing notifications, tracking the stock market, making video calls, and sending Animojis – the virtual cartoons introduced with the iPhone X. Earlier this year, Apple executives decided to postpone iPhone and iPad software changes — including a redesigned Home Screen for launching apps and presenting snippets of information, an artificial intelligence upgrade to the Photos app, and new file-management tools for iPads — until next year to improve the quality and responsiveness of this year’s upgrade. The iPhone and iPad are the top mobile platforms for developers to make money from apps. In the first quarter of this year, consumers spent 85 percent more on iOS apps than Android programs, according to mobile data-analytics firm App Annie. But Apple’s other platforms – the Mac, Apple Watch, and Apple TV – have become less attractive to developers, and Apple has the opportunity to turn that around. 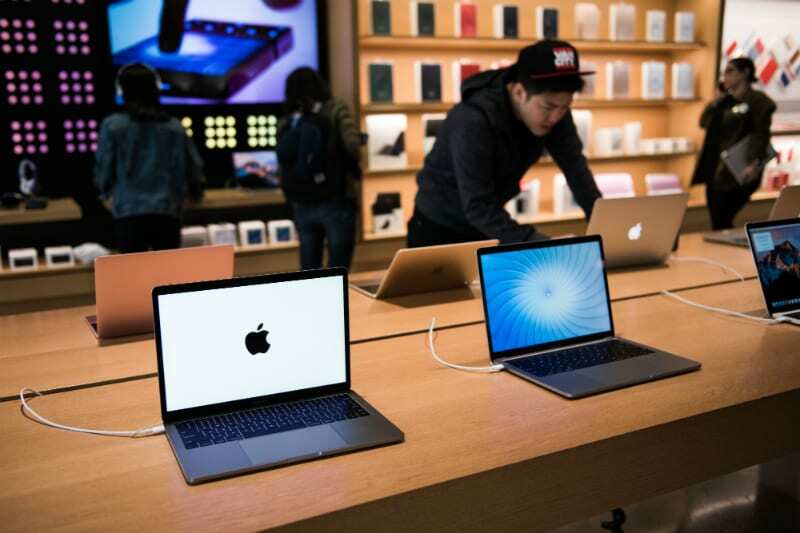 The company is working on refreshes to the MacBook Pro and 12-inch MacBook with new Intel chips, and is planning a new low-cost laptop to succeed MacBook Air. But those won’t be ready until later this year, according to people familiar with the plans. Apple is also working on a redesigned iPad Pro line with Face ID, but that’s also expected later. 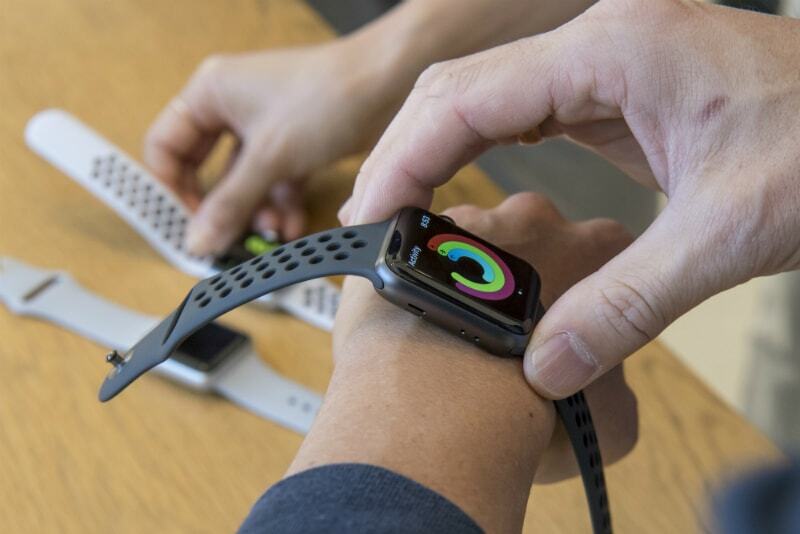 Since launching in 2015, the Apple Watch operating system, called watchOS, hasn’t caught on as a major platform for developers, with big names like Instagram, Google Maps, Twitter, Amazon, and eBaydiscontinuing their watch apps.